Great pleated, full skirt on the dress of this sewing pattern! 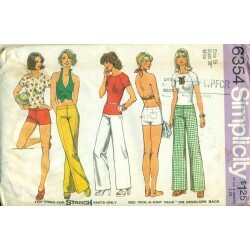 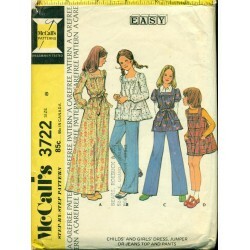 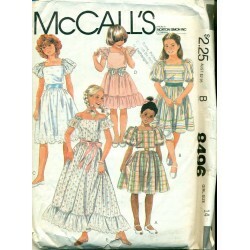 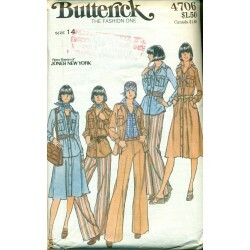 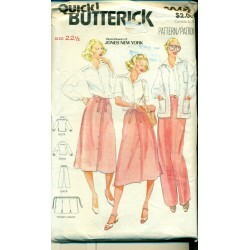 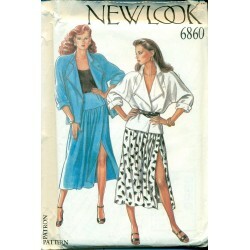 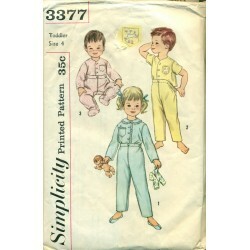 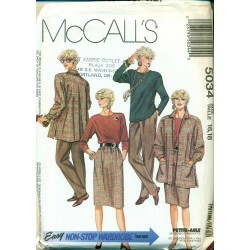 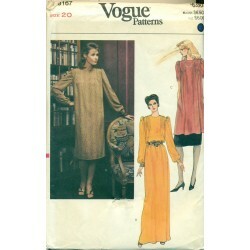 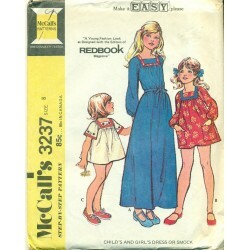 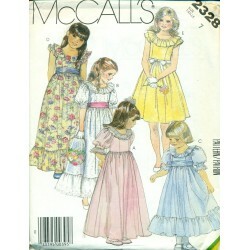 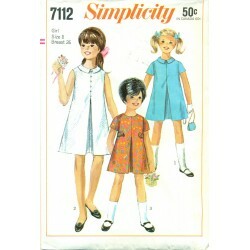 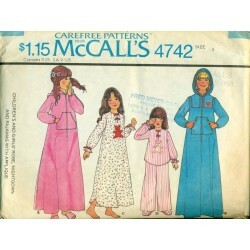 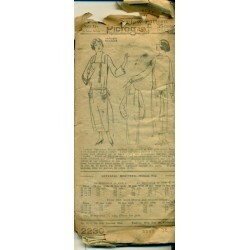 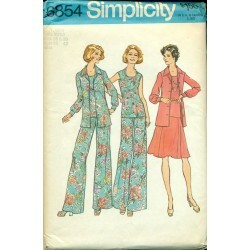 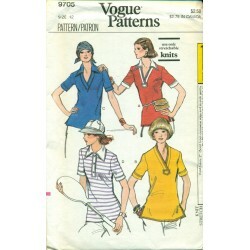 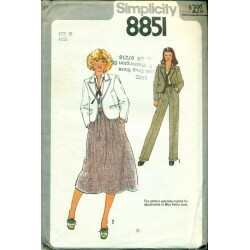 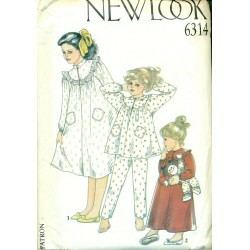 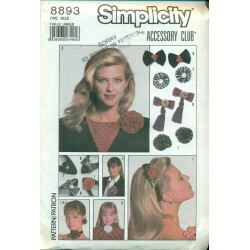 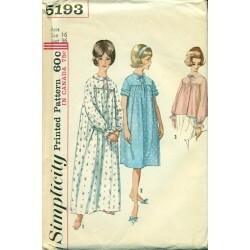 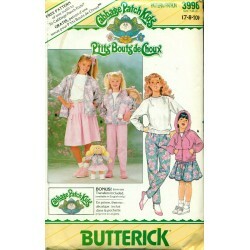 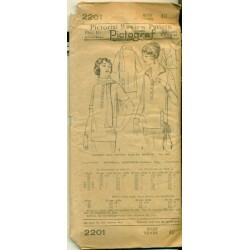 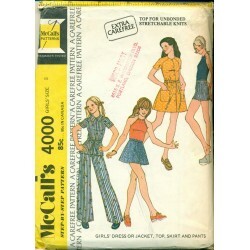 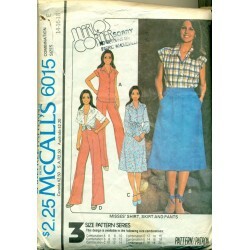 Advance American Designer Pattern - original Judy and Jill design by Horwitz and Duberman. 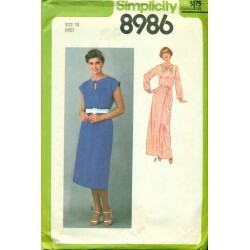 Pleats in the front of the dress. 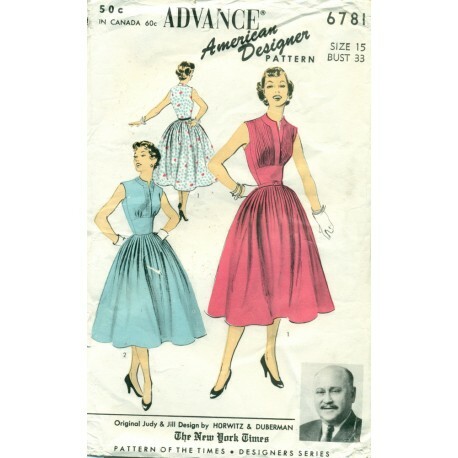 Sew the bodice with or without pleats. 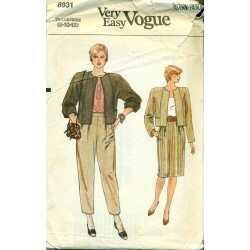 Even has a pocket in the left front. 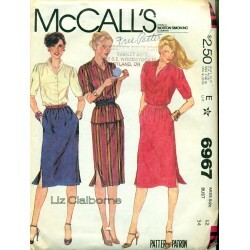 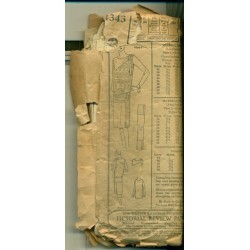 A great 1950's dress pattern! 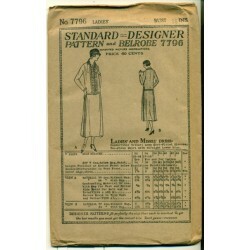 Condition: Unused - still in factory folds. 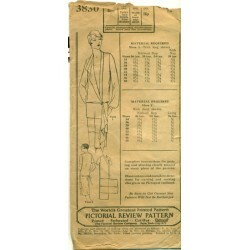 Envelope has some tearing at the top in the back.